To commemorate the death of Rembrandt, 350 years ago in 2019, the Kupferstich-Kabinett organizes an exhibition that celebrates the most creative and radical artist ever. The Dresden collection is the starting point of this exhibition that focus on the artist as a draughtsman and etcher. 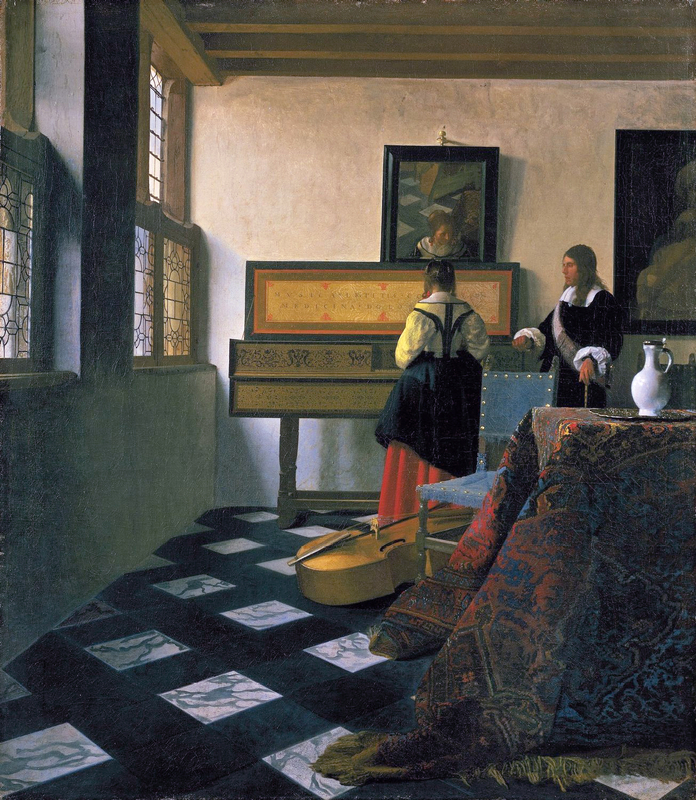 Circa 100 objects will shown, including international loans and two paintings from the Gemäldegalerie Alte Meister. “Rembrandt’s Mark“ celebrates Rembrandt as artists’ artist – as teacher, paragon, source of inspiration, authority and challenge for others. 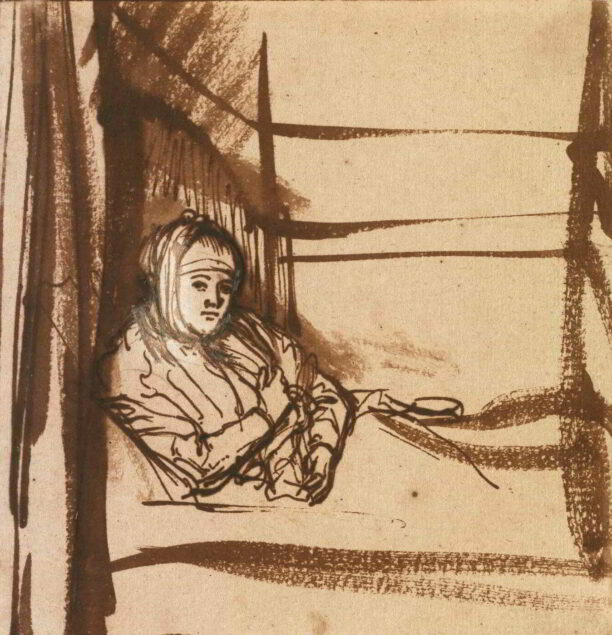 Around a 100 drawings and prints by Rembrandt (1606-1669) will be combined with 50 works by his contemporaries, students, and followers up to artists of our time. For more information see the museum’s website.